This gorgeous pink watercolour style design is the perfect way to display these lovely golden words. Make Mum feel special every time she sips her tea or coffee with this mug. 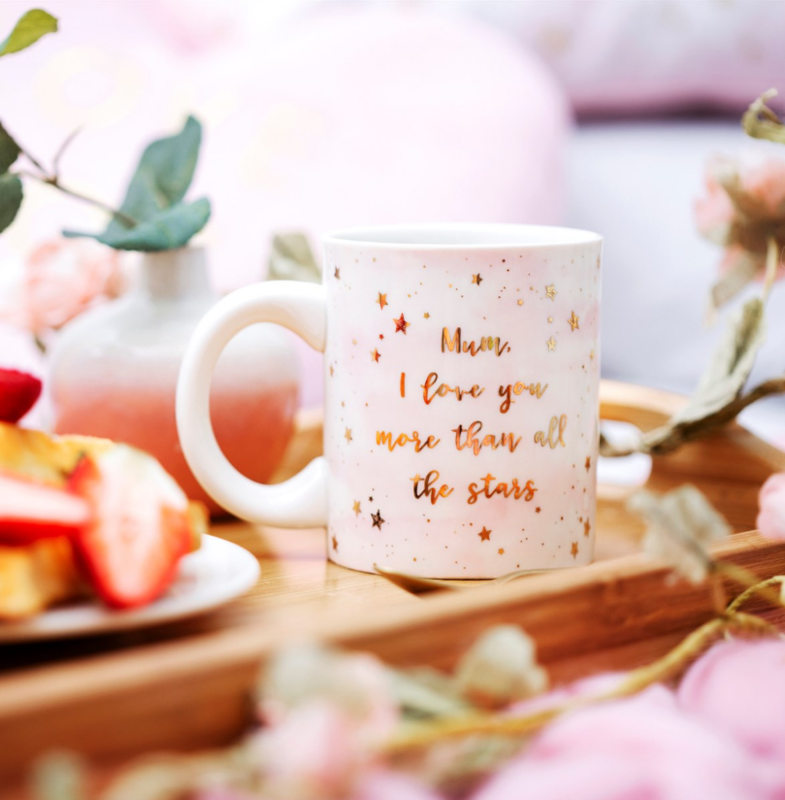 Whether it's Mother's Day or any other day of the year, this mug is sure to be a winner!